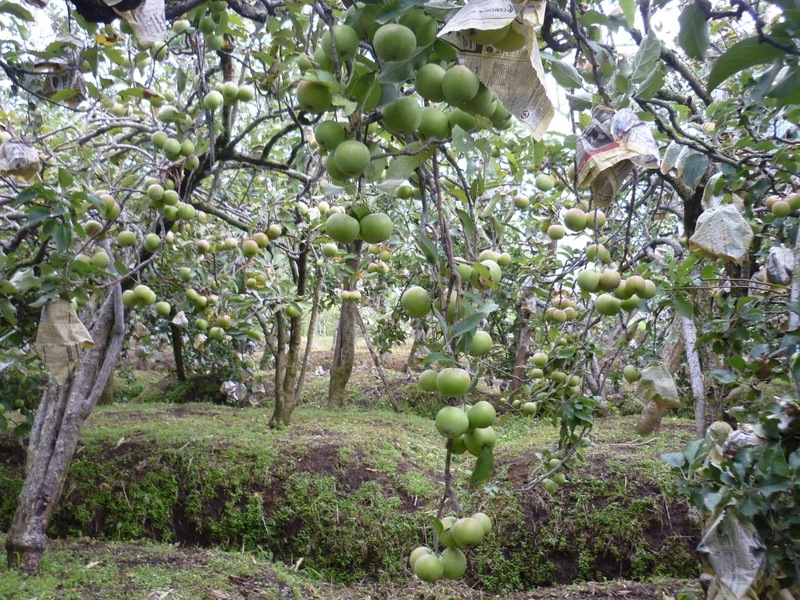 Apple plantation in Batu city, all year long season. Batu city is Located about 20 km from Malang city, on elevation about 800meters about sea level, you will feel the cool climate here. It’s surrounded by mountains, makes Batu city become one of favourites tourist destination in eastJava. Many tourism objects here that you can visit. Hotels and villas are also available here to make you want to stay longer in Batu city. Many options you can do here, shuch as adventure, agriculture, picnic, and holiday. This city also wellknown as an Apple city, anytime you come here, a lot of fresh apples are waiting for being picked up by you at the plantation. You can picking up the apples as many as you like. Batu city also one of the access to go to mount Bromo. This package also can combine with Malang city tour, or with volcano trip. It’s time to be free and relax in Batu city. Early in the morning, you could go to mountain and do the extreme sport Paragliding, there you will be accompany by local guide from Paragliding operator. 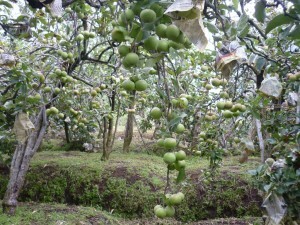 In the afternoon, go to apple plantation, join the farmer and pick up the fruit as many as you like, in the evening, the climate is getting cooler, you could taste meat ball soup or chicken satay and the dessert is sticky rice with special chosen topping such as milk, cheese or spicy powder.